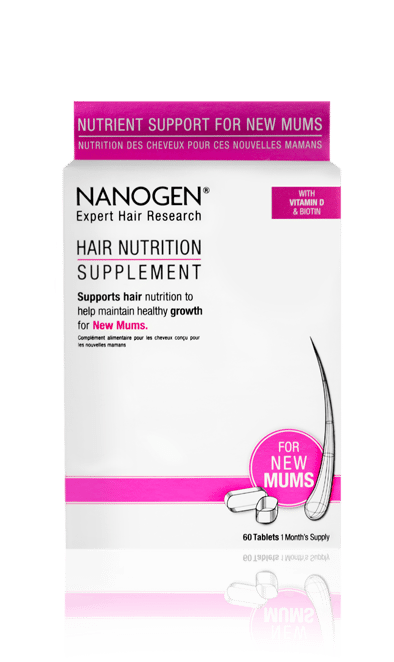 Nanogen hair nutrition for new mums is a specially formulated supplement to maintain healthy hair growth in new mums. We decided to have one of our Real Mum product testers put the hair supplement through it’s paces to find the best products around for you and your needs. 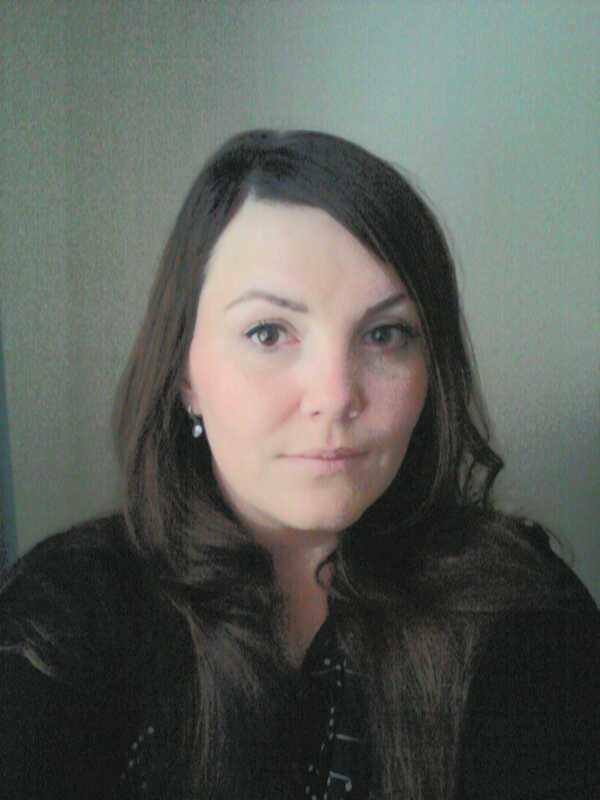 Jacqueline Cunneen tested this product for us and had this to say. When my little boy turned 4 months old, I noticed a lot of my hair shedding in the shower and on brushing. I became a little concerned after a week when the hair shedding seemed to continue. My hair line was becoming extremely fine and although I am sure it was coming from all over my head, my hair line was definitely more noticeable. I started the tablets as soon as I received them and after 1 month of use, taking 2 tablets a day, I really do notice a difference. My hair feels thicker and new hair has grown at the hairline. It seems the tablets have helped and I would definitely recommend them for new mums. 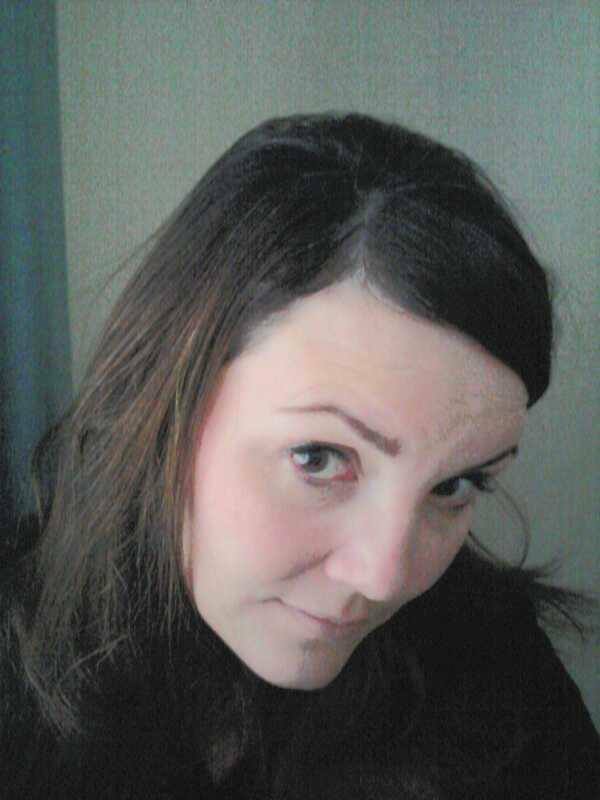 Its stressful enough being a new mother besides having hair loss to cope with also! Nanogen hair supplements for New Mum’s is available in leading chemists and pharmacies from €38.